A picket fence is a dramatic, functional addition to any yard. Homeowners and landscapers love the appeal and look of a white picket fence. It brings the traditional look and feel of old charm while not bearing the pain of constant upkeep and maintenance. All vinyl picket fences are set up for fast assembly. 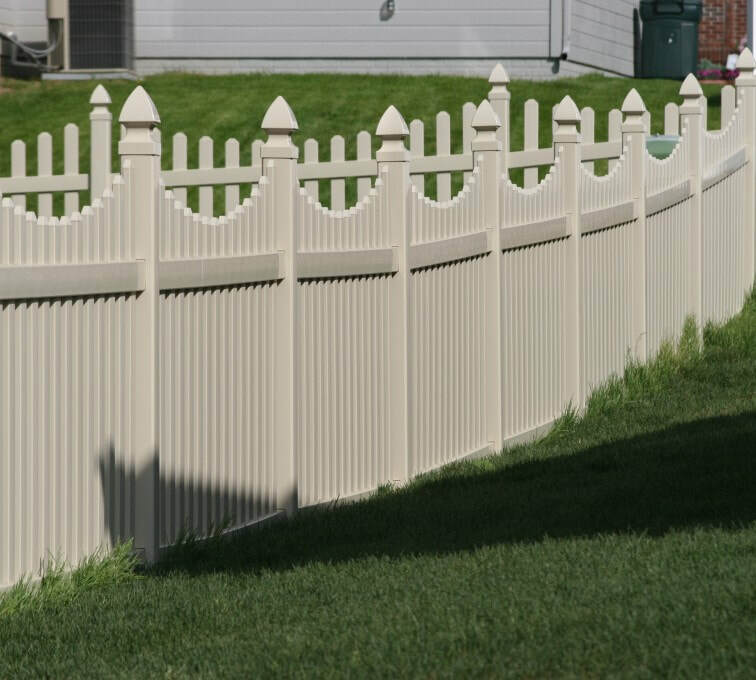 White picket fencing is both functional and beautiful for keeping your pets in and blocking neighborhood pets out. Discover the many styles of our pretty picket fences. The pickets are put through the rails, giving it the same aspect on both sides and the durability and power you will not get with other fencing types. Our picket fences and gates are second to none. We take incredible pride in the quality of our craftsmanship regarding all our picket and garden fences. 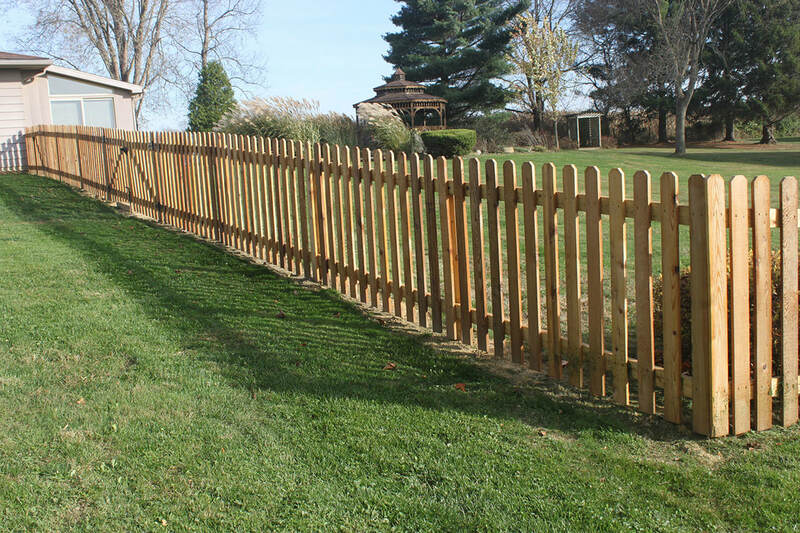 With years in the fencing industry, we’re confident all our picket fence costs are competitive. All our picket fence posts are set into the ground, guaranteeing strength and firmness. All materials used by us are galvanized, ensuring both the appearance and life of the picket fence we build. 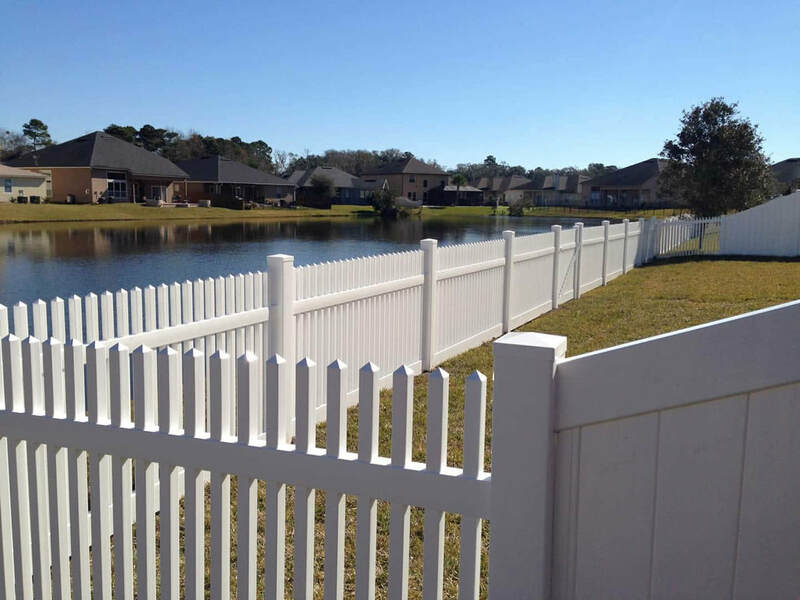 We can also prime your wood picket fence, protecting its lifespan and appearance. We do that before installing the fence to ensure the lumber won’t suffer from weather exposure. Whether the style of your house is Federation, Victorian, Californian Bungalow, contemporary design, or Edwardian, we can help in the process of designing a picket fence that matches the period and style of your home. It’s crucial not just to import a picket fence design. It might be correct for the period, but it won’t necessarily be in keeping with the look of your neighborhood or home. Your picket fence creates the first impression of your house. Not only does a beautiful looking fence enhance the look of your residence, but it also brings value, and it's an easy home improvement job. Our contractors offer advice on all your fencing needs. Not only are we Knoxville fencing experts, but we also install dog fences and gates. Our Knoxville fencing company is a full-service business, so we understand how critical it is to deliver fast, quality professional service. We have been in business for years, and we are one of Knoxville's leading fence companies. Our fencing team prides itself on quality work and specializes in any fencing services. Our fencing company in Knoxville, TN has gotten a reputation for being honest, trustworthy, and dependable with customers. There is someone here at all times to answer your questions during business hours. With our crew of combined experience in the industry, we can fulfill any fencing project that comes our way.